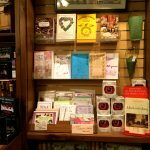 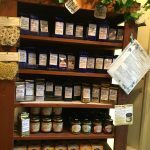 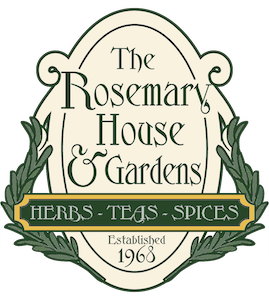 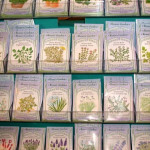 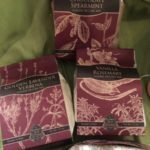 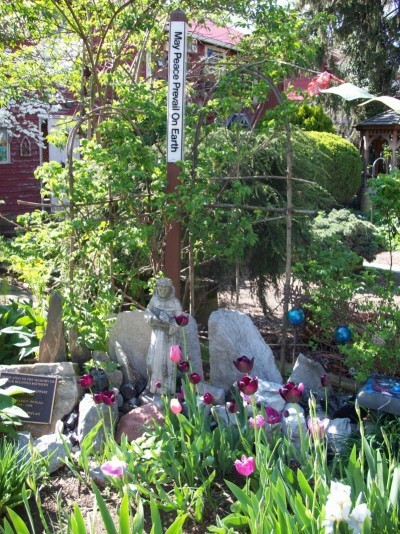 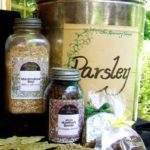 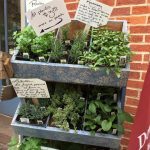 The Rosemary House & Gardens-herb and spice specialty shop was established by Bertha P. Reppert in 1968 and is presently owned and operated by Susanna Reppert Brill. 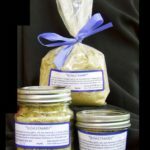 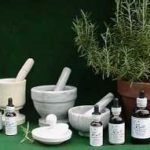 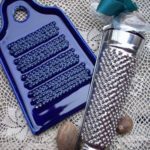 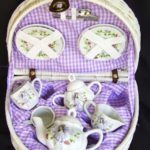 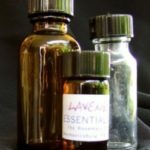 This family business derived its name from rosemary, one of the oldest recorded herbs, it is also one of the most useful – for cooking, medicinally, in cosmetics, insecticides, and fragrances. 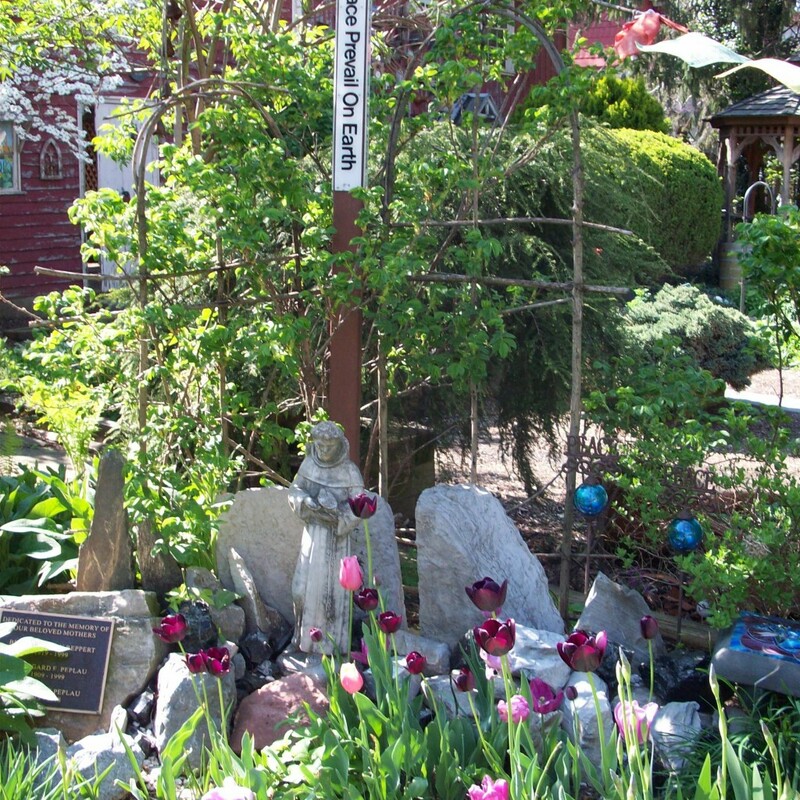 In the language of flowers it is the symbol of remembrance and sacred to friendship.